When you open your heart and home to adopt a child, you are making a commitment that will last forever. Join ChildNet for an orientation to learn more about this life changing experience of adopting a child from foster care, which requires patience and preparation. Broward County Adoption Orientations are conducted the third Thursday of every month from 6:30 pm to 8:00 pm. Reservations are not required but are recommended. Doors close at 6:45 pm. As babysitting is not provided, please do not bring small children to the orientation. Please contact ChildNet at 954.414.6000 for more information. 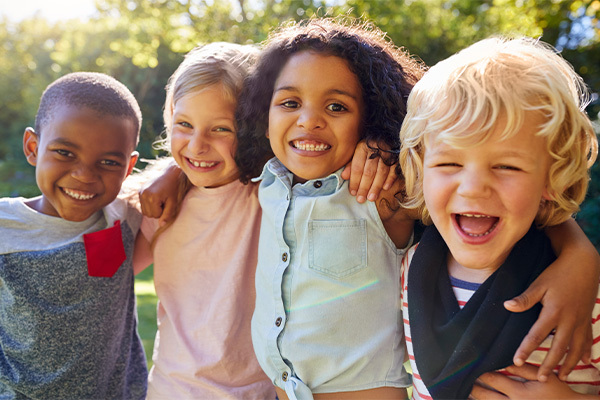 To learn more about the entire foster care/state adoption process, Children's Home Society (CHS) invites you to attend an adoption orientation, which is held on the third Tuesday of every month at 6:30 pm. You do NOT need to confirm our attendance. For more information, contact the Adoptions Unit at 561.868.4300.